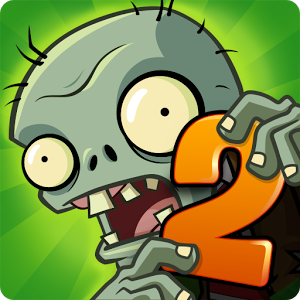 Plants Vs Zombies 2 (It's about time) is finally out for Android devices. This popcap game was first released for only Apple devices last month of August. In this version of plants vs zombies you will be back in the past with three different time-space: Ancient Egypt, Pirate Seas and Wild West. As you've finished the last world which is the Wild West, you may noticed that there is an unknown place which is not yet available to be played. I've guessed that 4rth planet is currently working by the popcap, and I think everyone is excited about this upcoming planet.